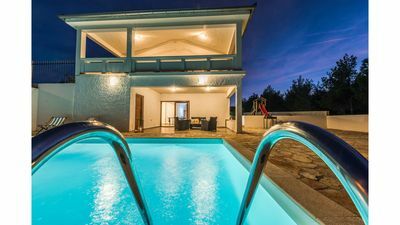 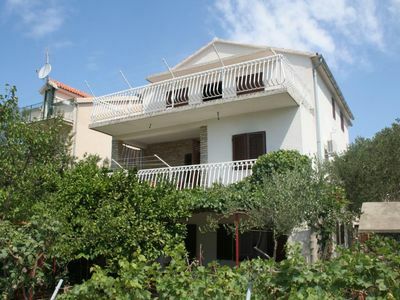 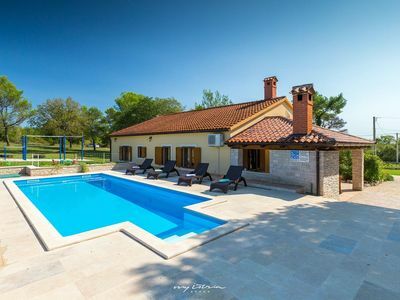 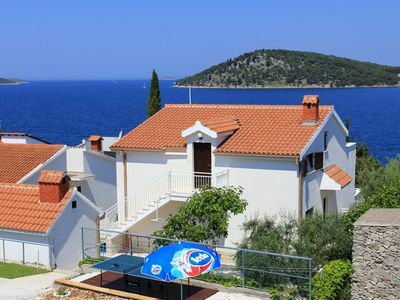 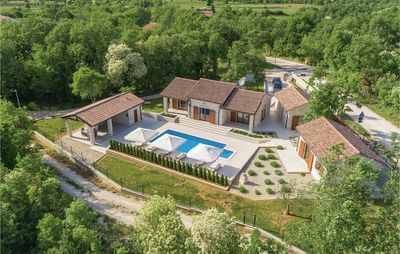 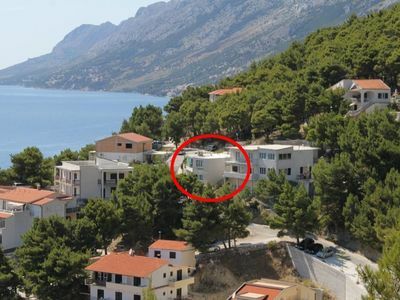 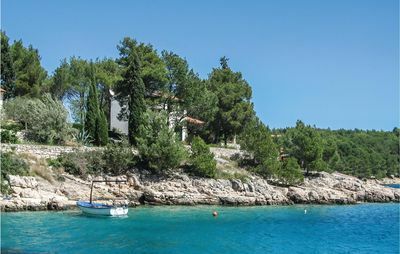 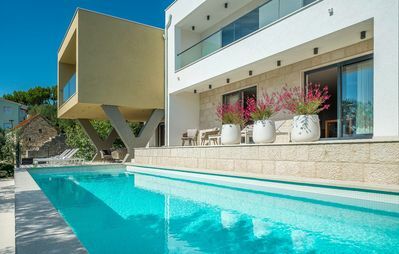 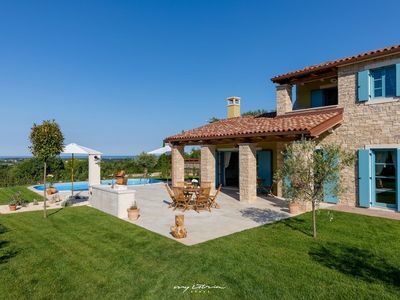 Villa Banta is newly-built modern and deluxe villa with swimming pool and a sea-view. 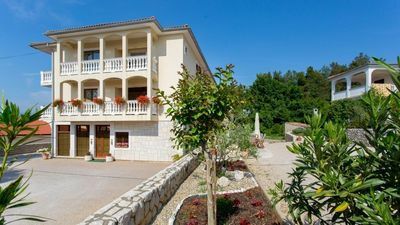 The villa has 4 apartments decorated in a modern and luxurious style. 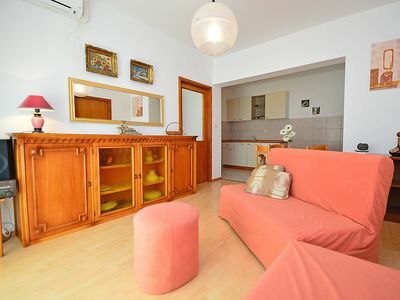 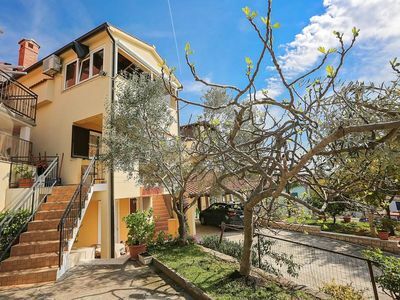 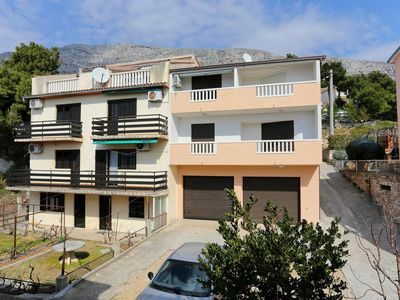 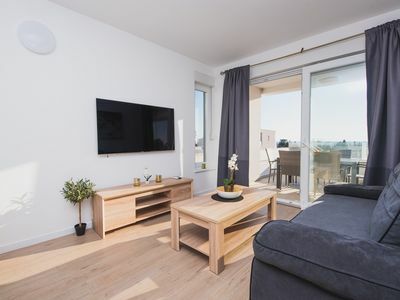 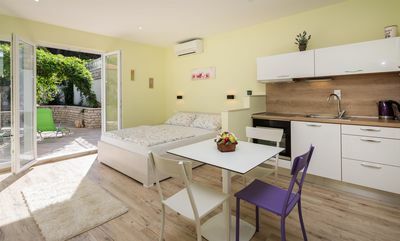 Each 65m2 apartment has a fully equipped kitchen with a toaster and a kettle, two bedrooms with double and single beds, bathroom and an extra toilet, spacious living room and a terrace with sea-view. 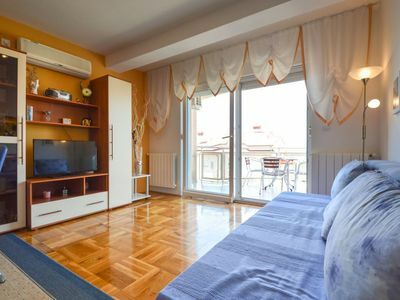 It also features a free WiFi, flat screen TV, iron, hair dryer.